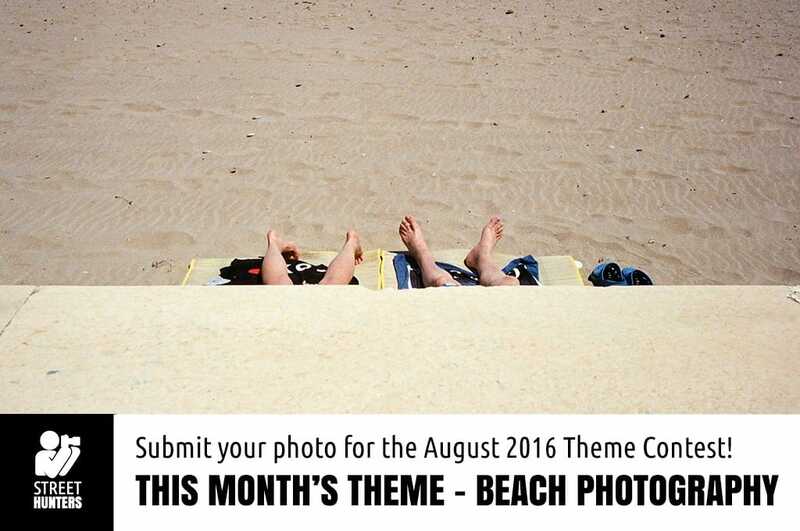 So, now it is time for the Monthly Theme Contest for August 2016! The Monthly Theme Contests are a fun activity that anyone can participate in! Every month we choose a Theme. What we ask is for you, our StreetHunters.net Readers to participate by each sending to us a Street Photograph at streethunters.net@gmail.com based on that Monthly Theme. So for example if the theme is Silhouettes, then we would like you to each send a photo with a Silhouette moment. Your photo can be taken any time in history, we don’t mind, as long as it has been taken by you and nobody else. 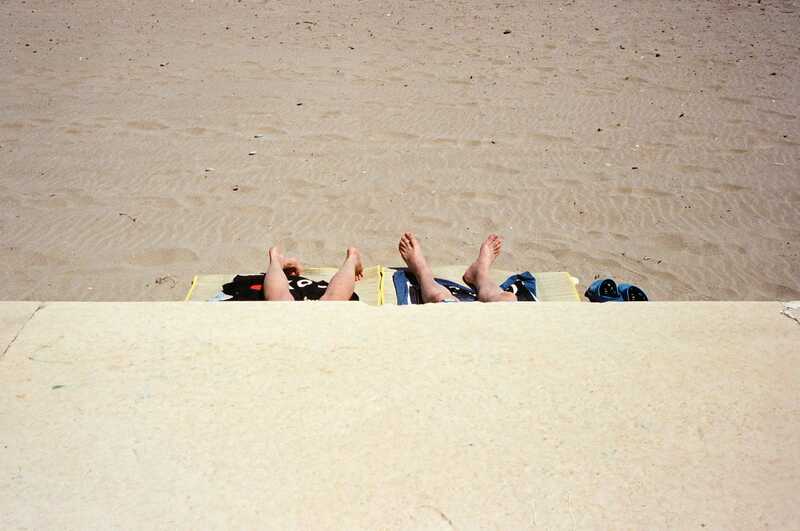 This month we would like to ask you to participate with Street Photos of “Beach Photography”. We would like you to send in photographs of people interacting on the beach. That’s all. Anything will do as long as the person or people photographed are on the beach. The winning photo will be included in the 2017 Calendar. We produce a calendar every year that is comprised of all the winning photos. So, the winning photo for this month’s theme will be be shown on the page for September. 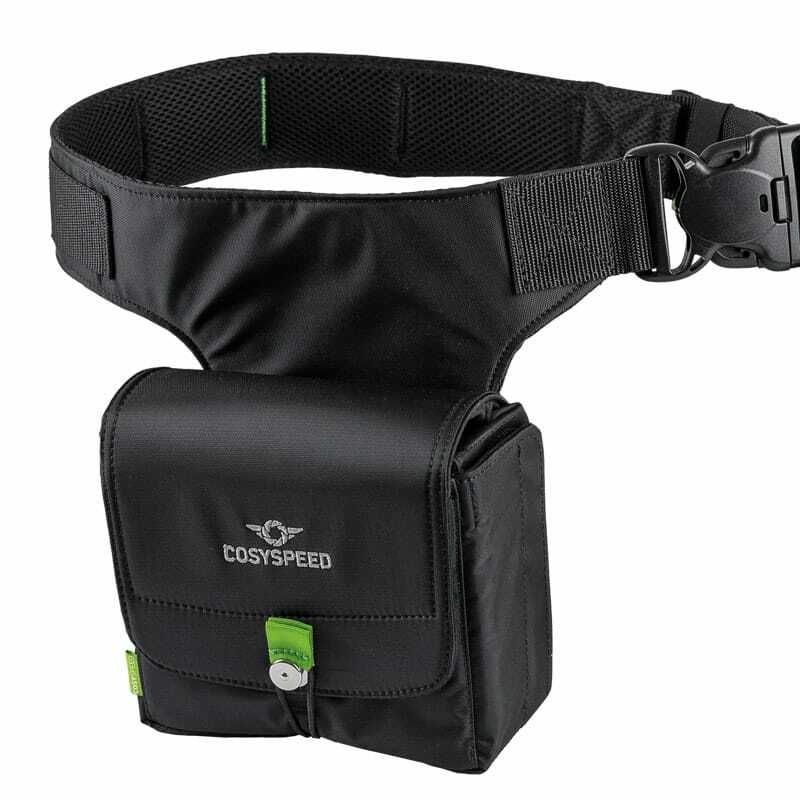 The Street Photographer whose photo wins the contest will receive a COSYSPEED Camslinger 160, a prize sponsored by COSYSPEED. Thank you COSYSPEED for supporting these Monthly Theme Contests! You can start sending photos for this month’s Theme Contest from now and the end of the submissions are on the 25th of August 2016. The winners will be announced during the first part of September! Don't forget! The 2nd Annual Street Hunters meeting is just around the corner!